Far North Queensland’s World Heritage-Listed rainforest, The Wet Tropics, are amongst the oldest on earth and home to an incredible array of plants and animals. 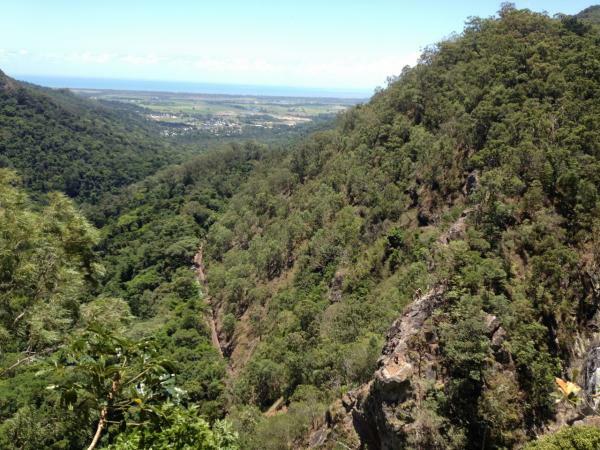 Works are now underway to protect the scenic railway which runs from Cairns to Kuranda. 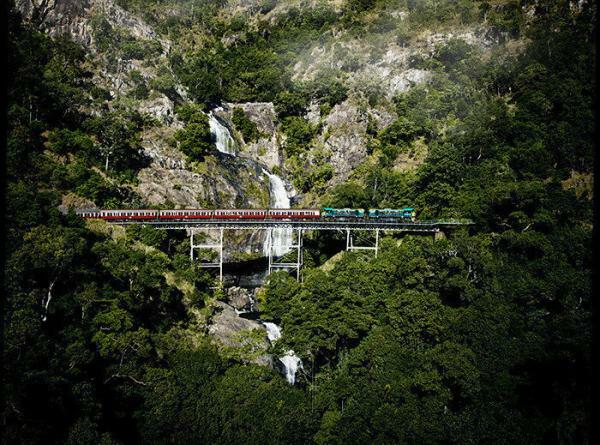 Geovert are the Principal Contractor managing the design build project for Queensland Rail which includes rockfall source removal, construction of 8000kJ Geobrugg rockfall barriers and a variety of rock and slope stabilisation techniques in the World Heritage-Listed rainforest.